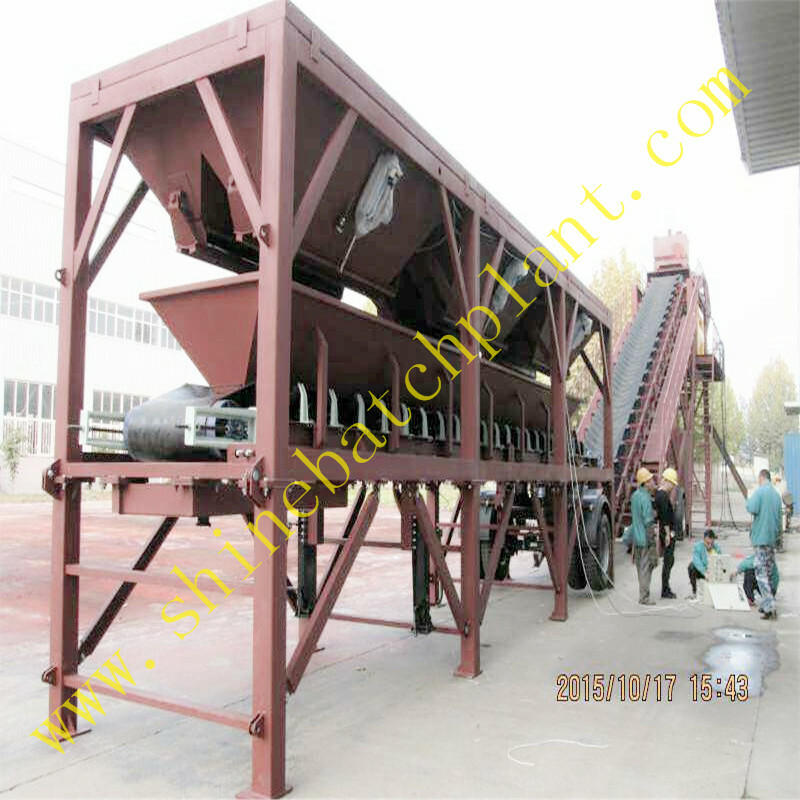 Compared with stationary Concrete Batching Plant, Mobile Concrete mixer plant allows the user to batch concrete at most any location then move to another location and produce concrete. 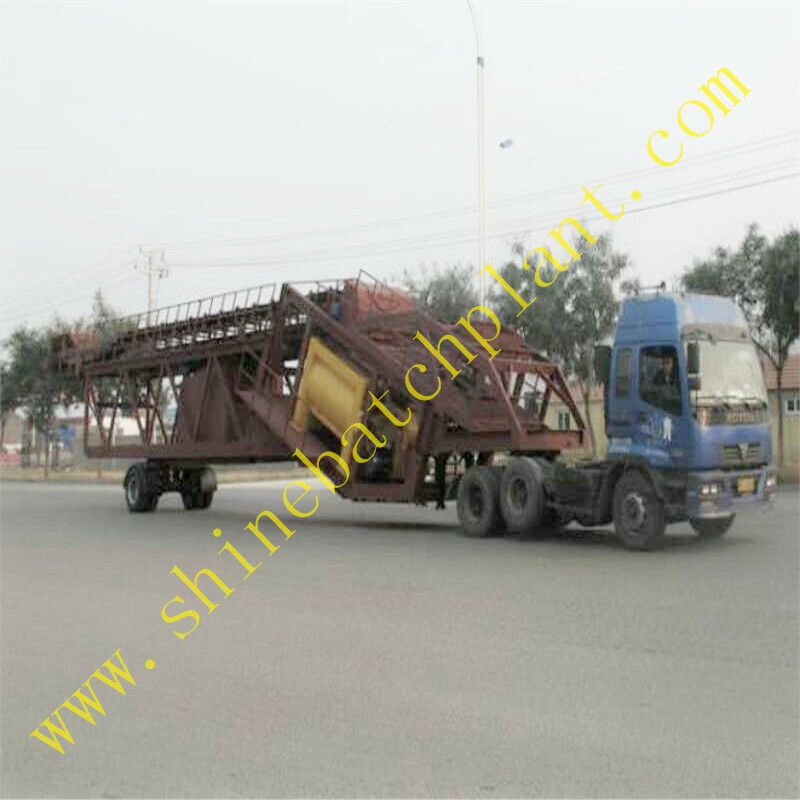 90 construction mobile Concrete Mixer plants are the best choice for temporary site projects or even stationary locations where the equipment height is a factor or the required production rate is lower. 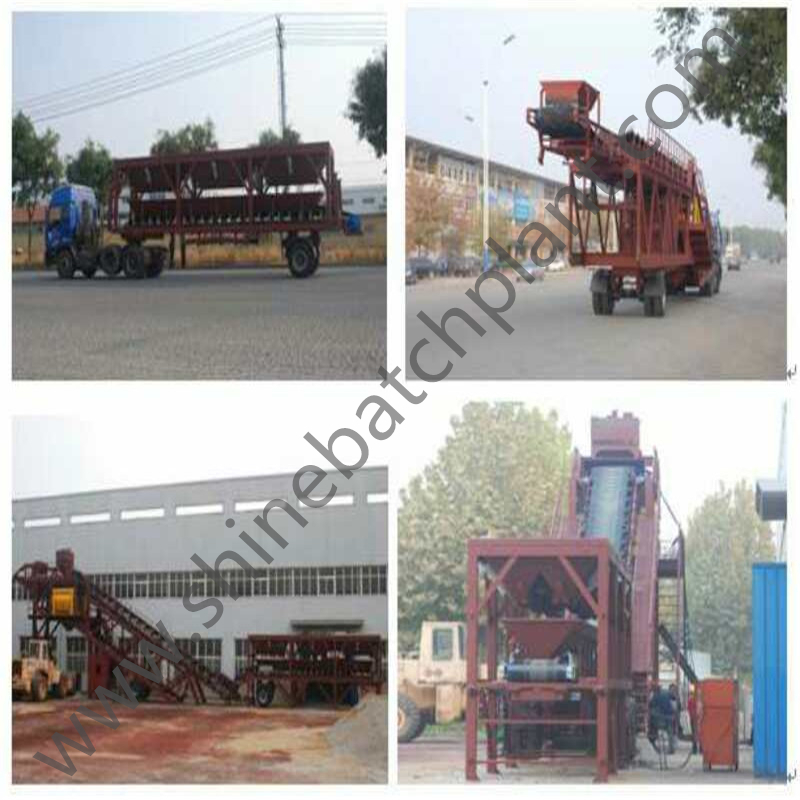 The Mobile Concrete Batching Plant also known as a Portable Concrete Mixing Plant is a very productive, reliable and cost effective piece of equipment to produce batches of concrete. 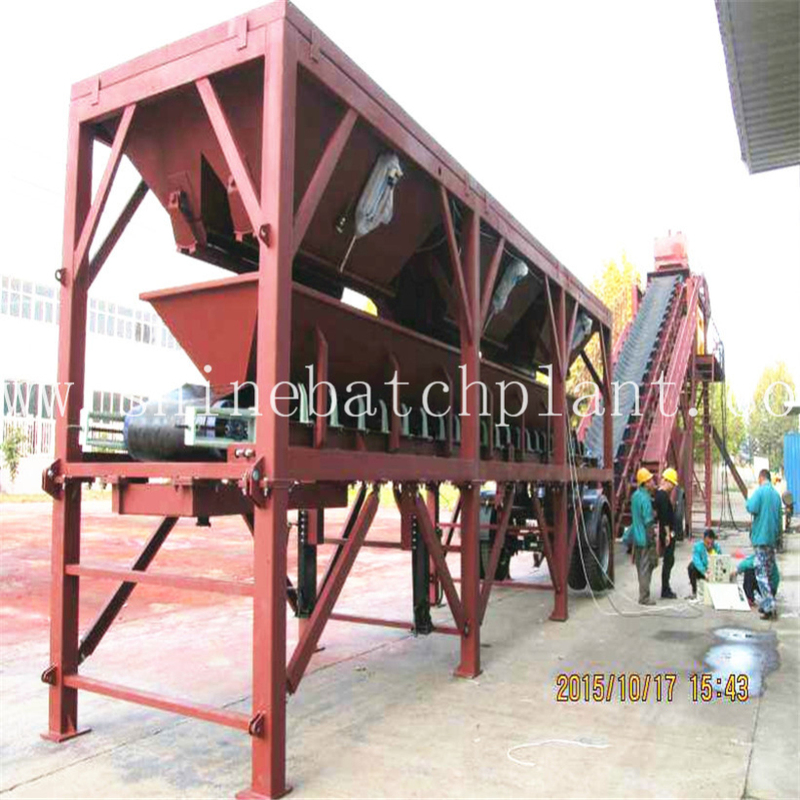 Compared with stationary concrete Batching Plant , it allows the user to batch concrete at most any location then move to another location and batch concrete. Based on integrity and honesty, Tmax wins trust over professionalism, and develops through innovation. The company takes [customer serving, staff accomplishment and society contribution" as the fundamental target, and regards [assisting others in the breeding industry, reducing costs and reaping maximum profit" as mission. Guided by [people oriented" value system,Tmax never cease to elevate its competitiveness, thus it continues to receive honorable comments from various customers. 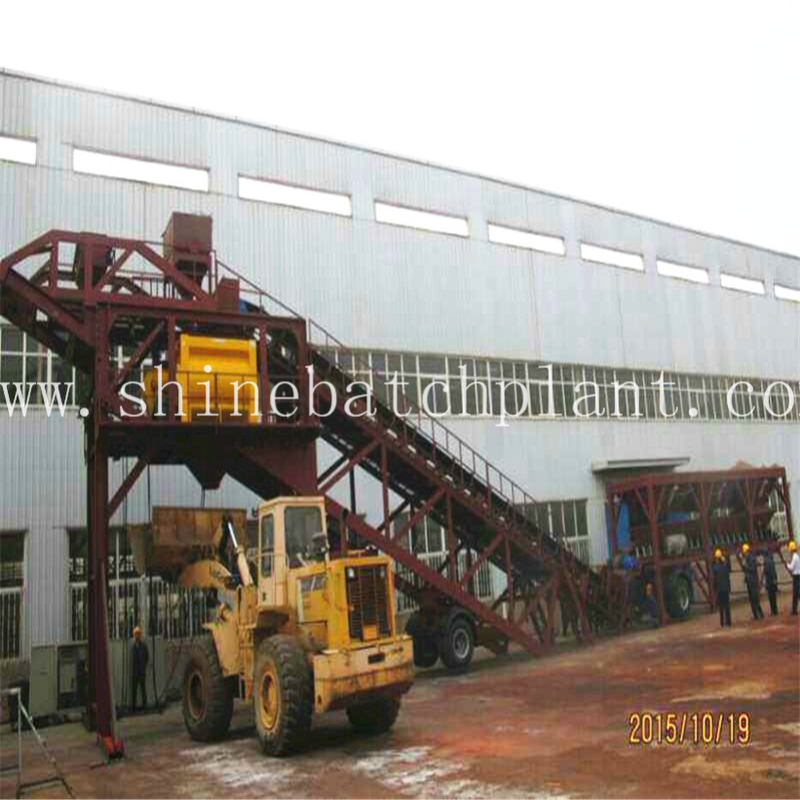 Looking for ideal Wet Mobile Concrete Mixing Machine Manufacturer & supplier ? We have a wide selection at great prices to help you get creative. 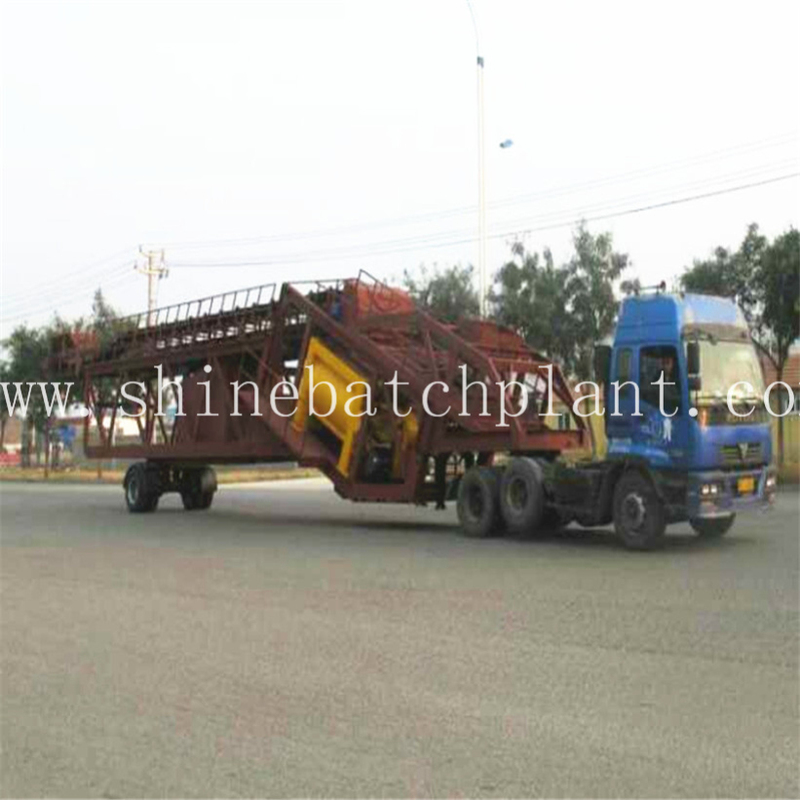 All the Sale Wet Mobile Concrete Batching Plant are quality guaranteed. 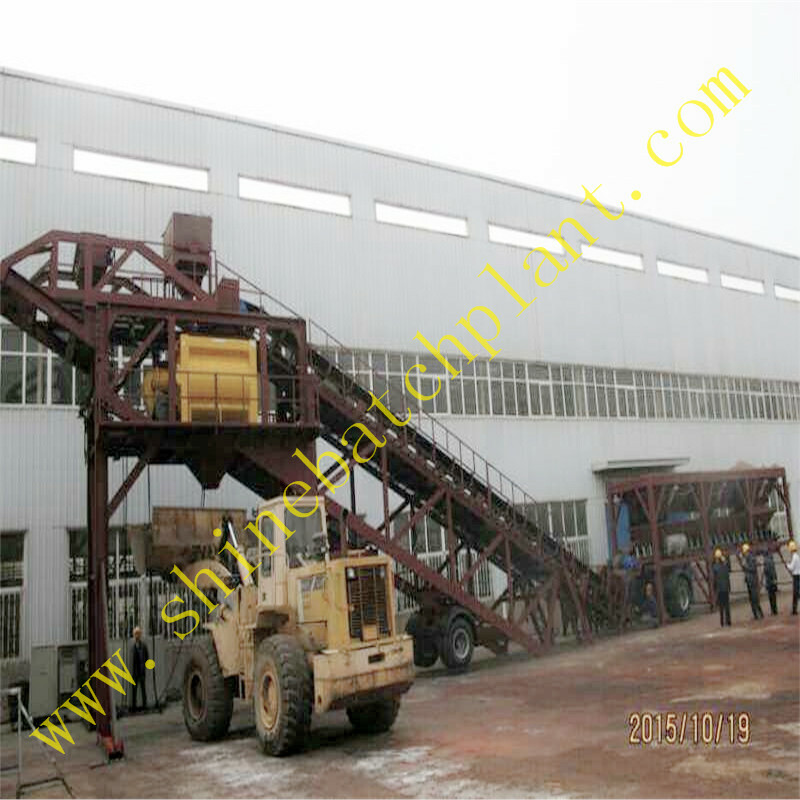 We are China Origin Factory of Wet Portable Concrete Mixer Machine. If you have any question, please feel free to contact us.